IT admins are ready for a next generation single sign-on (SSO) solution. Conventional SSO solutions have merely been add-ons to the on-prem identity provider (IdP), primarily Microsoft® Active Directory® (AD). However, as the world moves to the cloud, many IT organizations are looking to move past their aging on-prem infrastructure, including their IdP. For them, the question becomes, how do you advance your SSO and identity management into the next generation, without AD on-prem? 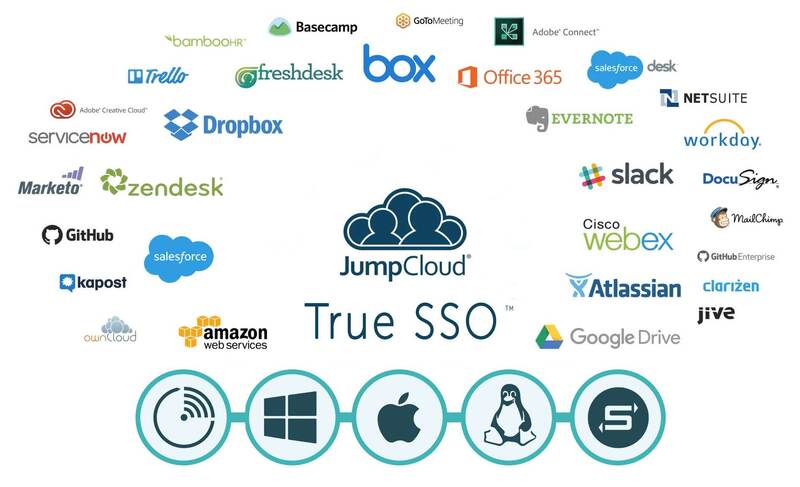 One answer is to leverage JumpCloud® Directory-as-a-Service®, which combines the best of SSO and directory services all in one, cloud-based package. 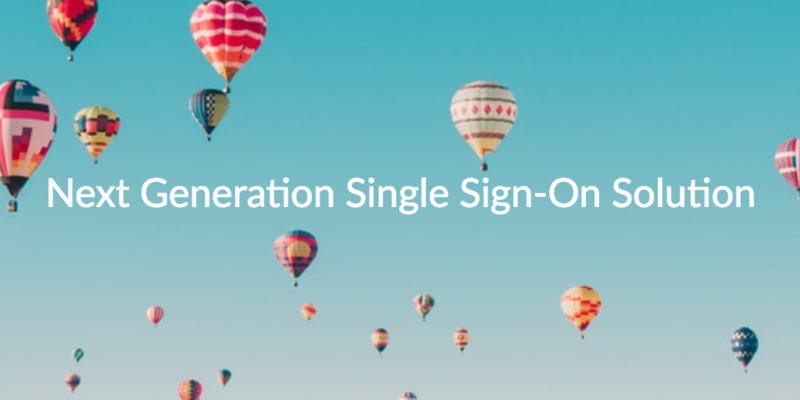 However, before we dive into the benefits of this next generation single sign-on solution, we should discuss the development of SSO from a high level. SSO solutions were introduced in the mid-2000s as web applications gained popularity in the enterprise. However, Microsoft arguably pioneered the concept of SSO when they introduced Active Directory in 1999. At the time, IT networks were on-prem and predominantly revolved around the Windows® operating system. IT organizations built and maintained private data centers on-prem, and it was all tied together by an on-prem AD domain controller used to authenticate user access. The benefit of this approach was that users could access virtually all of their IT resources by simply signing on to their system. In other words, they had a single sign-on experience. It was nice while it lasted. However, the IT landscape started to change a few years later when web applications like Salesforce and Google Apps (a.k.a. G Suite) came to market. The trouble with cloud services such as these was they could not be bound to an on-prem Active Directory domain controller. Consequently, IT admins were unable to manage them with AD. It was this limitation that created an opportunity for first generation Identity-as-a-Service (IDaaS) solutions like web application SSO. SSO solutions have proven to be useful. The trouble is they are effectively add-ons to the the on-prem identity provider (i.e., AD, OpenLDAP™). In other words, they don’t serve as a stand alone cloud identity management solution. Another issue is they are managed independently on top of the on-prem IdP. This decentralizes identity and access management (IAM), which is inefficient and costly to maintain. Add to the fact that many modern IT organizations want to eliminate their on-prem IT infrastructure altogether, and it is easy to see why IT admins are ready for a next generation single sign-on solution. The good news is that a next generation single sign-on solution has emerged from the cloud. JumpCloud Directory-as-a-Service is Active Directory and LDAP reimagined. IT admins can securely manage and connect users to their systems, applications, files, and networks – all from one admin console. All of this functionality comes standard with this cloud IAM platform. However, what sets JumpCloud SSO apart is that we have expanded the concept of single sign-on to include virtually any IT resource. 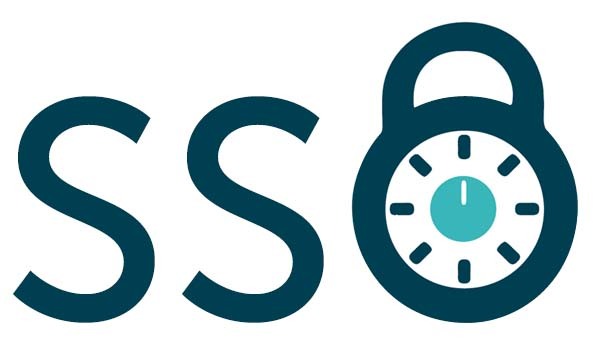 JumpCloud SSO means that users can leverage one set of credentials to gain access to a comprehensive array of IT resources regardless of platform, provider, protocol, or location. One set of credentials for virtually any IT resource. We like to refer to this concept as True Single Sign-On™. For example, JumpCloud manages users and their systems (e.g. Linux, Mac, Windows). It also manages access to web applications (Salesforce™, G Suite™, Office 365™), on-prem applications leveraging LDAP (Jira, OpenVPN, Jenkins), cloud file storage (Google Drive, Dropbox), on-prem storage (Samba, Synology, QNAP), networks via RADIUS, and more. JumpCloud can even manage password policies and enforce multi-factor authentication (MFA, 2FA). In essence, with JumpCloud Directory-as-a-Service puts control back where it belongs – in the hands of IT. In doing so, IT organizations can leverage the best resources for the business knowing they can manage it all from one central management platform in the cloud. Check out our Single Sign-On with AWS video for an example of a common use case for JumpCloud SSO. Contact JumpCloud today for more information or to schedule a demo. You can also sign up for a Directory-as-a-Service account and see a next generation single sign-on solution in action. Your first ten users are free forever to help you explore the full functionality of our product at no cost to you or your organization. We don’t even require a credit card to sign up!